EAI Launches Carbon Tax Campaign. Time to Read and Share EAI Roll Call Profiles! Members receive the monthly newsletter, invitations to all Institute events, periodic email news, and (on request) all publications. The Vermont Transparency Project is a joint project of the Ethan Allen Institute and the Public Assets Institute. The site will help you find out important information about how state government raises and spends your money. EAI's short documentary film what's happening to Vermont and why. All summer long, VPIRG interns have been knocking on doors, selling Vermonters on the vague idea of a “carbon pricing” scheme for our state. These short presentations are misleading people about what is at stake if Vermont were to actually pass a Carbon Tax (a more accurate term that the one VPIRG people strenuously avoid). The VPIRG doorstep presentations do not inform citizens that implementing the carbon tax in Vermont as they propose will add 88¢ to every gallon of gasoline purchased, $1.02 to every gallon of home heating oil or diesel, and 58¢ for propane and natural gas. Instead, they misleadingly promise that the tax will be levied on out-of-state “big oil” companies, without disclosing the fact that these costs will be passed along to you the consumer. In order to correct these misleading half-truths, the Ethan Allen Institute has launched an informational radio and social media campaign highlighting the true costs of the Carbon Tax, should it become law in Vermont. The timeline for placing a Carbon Tax on Vermonters begins with passage of a bill in 2017, after this November’s elections. As such, now – before this coming election — is the time for Vermonters to become informed about the true details of the Carbon Tax, how it would work, who benefits, and who gets stuck with the bill. The Ethan Allen Institute’s radio ad will run on stations throughout the state (Brattleboro, Colchester, Middlebury, Morrisville, Rutland, St. Johnsbury, and Waterbury), and our social media effort begins with a commentary piece by former Weidmann CEO for North American Operations and chairman of the board for Associated Industries of Vermont, and now EAI board member, John Goodrich: The Carbon Tax Would Kill Vermont Jobs. Thanks to all who have donated to our campaign fund, dedicated to educating Vermonters about the details and implications of the proposed Carbon Tax for Vermont. There is still time to support and extend this campaign. One sixty second radio spot costs between $25 and $35 to put on the air, so every penny counts. EAI is a 501c(3) nonprofit, educational organization that neither solicits nor accepts government funding. Contributions are TAX DEDUCTIBLE for businesses and individuals. 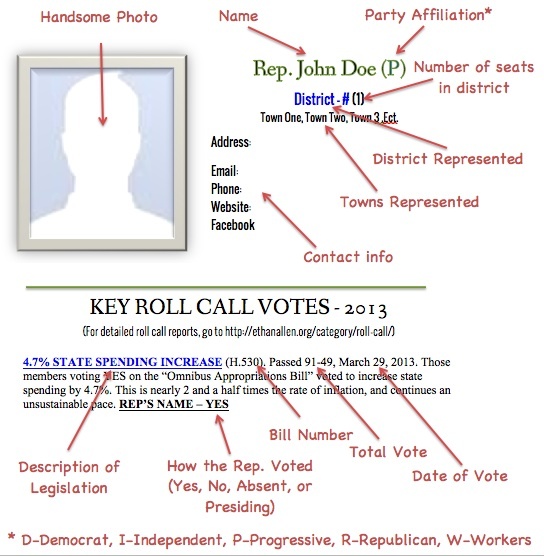 EAI’s legislator Roll Call Profiles are (we certainly think) the best tool available for reviewing and understanding how your representatives and senators represent you in Montpelier. It’s that time of the election cycle when everybody running for office says they’re for fiscal responsibility, lowering your taxes, creating jobs, and they make promises to do everything in their power if you send them back to get the burden of big government off your back. The Roll Call Profile will let you know if that’s the truth or just the talk. The profiles are easy to share with your friends and neighbors, and we hope you will share them! Election season is upon us, and many incumbent legislators are hoping to slide through to reelection on the basis of party support, name recognition, and their winning personalities. The first-time candidates build their campaigns around their record of civic performance plus a recitation of some of things that they’ll promote – or even fight for – once elected. These typically include more and better jobs, “an economy that works for everyone”, universal health care, holding down rising taxes, better education at lower cost, stamping out “carbon pollution”, and the like. For nearly 38 years I had the privilege to work for one of the most important companies in the Northeast Kingdom. St. Johnsbury-based Weidmann puts bread on the table for 300 families. It was, and is, a mainstay of our local economy. As a measure of that importance to the local economy over the past 25 years, Weidmann paid directly in salaries and wages more than a ¼ billion dollars ($250,000,000) to its local employees. October 9. Gun Owners of Vermont is holding a rally for Gun Rights on the State House steps in Montpelier. Noon - 3pm. "Is 2017 The Year You Lose Your Rights, or the year YOU make a stand?" October 12. EAI president Rob Roper will present "The Carbon Tax: A bad idea for Vermont" to the Jericho/Underhill Republican Town Committee and their guests at the Underhill Town Hall in Underhill Center; starting at 7:00pm. If you would like this or another EAI presentation to come to your organization or community, contact rob@ethanallen.org. October 13. 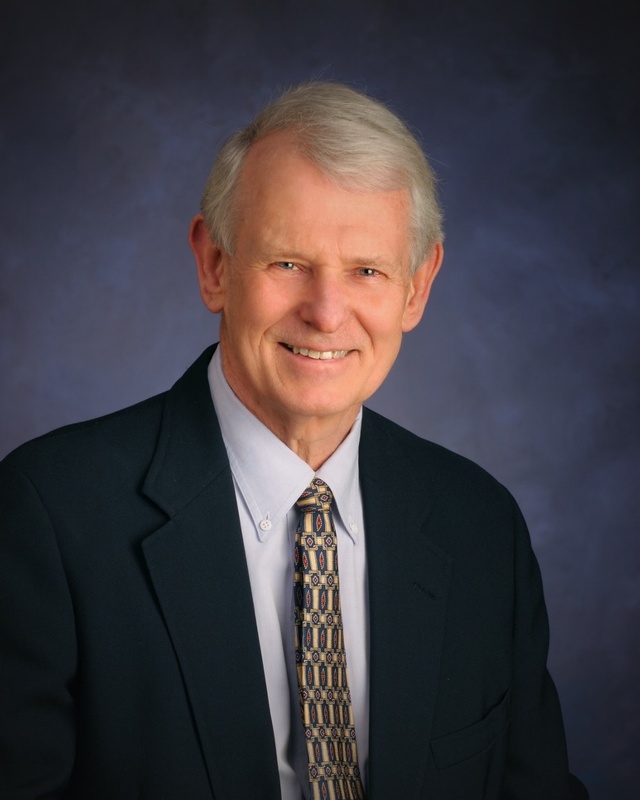 EAI president Rob Roper will present "Squeezing Blood from a Gilfeather Turnip: A look at potential tax increases in 2017" in Addison County (Time/Place TBD). If you would like this or another EAI presentation to come to your organization or community, contact rob@ethanallen.org. November 7. 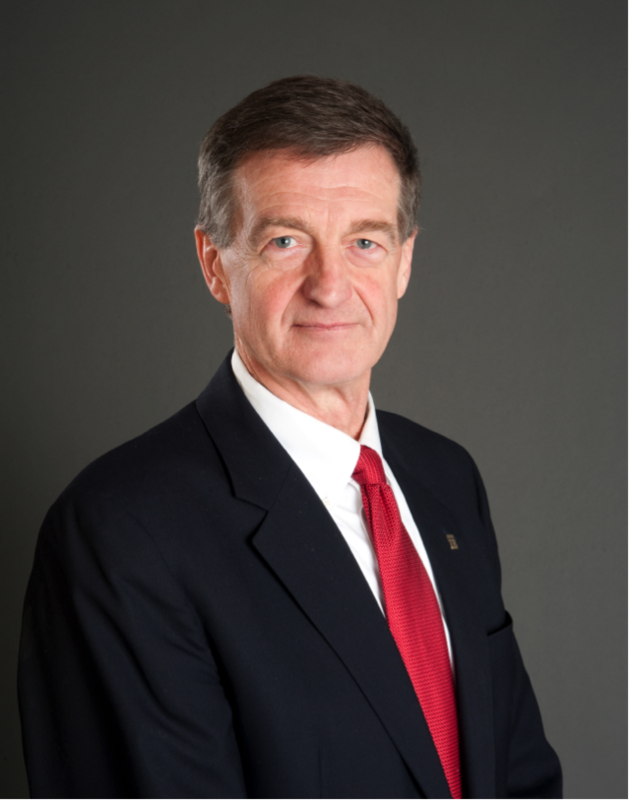 EAI president Rob Roper will present "Squeezing Blood from a Gilfeather Turnip: A look at potential tax increases in 2017" to the Montpelier Rotary Club, 12:15 pm at the Capitol Plaza in Montpelier. If you would like this or another EAI presentation to come to your organization or community, contact rob@ethanallen.org. EAI's News & Views: An eclectic collection of notable items from just about anywhere. Sales Tax on Services Will Hit Elderly Hardest. A person commenting on a left-wing blog noted the disproportionate impact expanding the sales tax to services would have on older Vermonters. “It’s us old folks who would be hit hardest by a service tax, because there are so many things we can no longer do for ourselves: plow snow, mow grass, haul and lift big things, etc. Given the aging of Vermont’s population and its overall income profile, that would be a very regressive tax.” Good point! Who’s Leaving Vermont (And With How Much)? For years some have pointed out that the notion rich people are fleeing Vermont is a myth because IRS data shows that more dollars move into Vermont each year than move out. That trend is no more. UVM economist Art Woolf has analyzed the recent data. He notes that within the 55 to 65-year-old age group 20 percent more families moved out (1,045) as moved in (847), and that these folks account for most of the net loss in tax filers in Vermont. “What about taxpayers earning over $75,000? 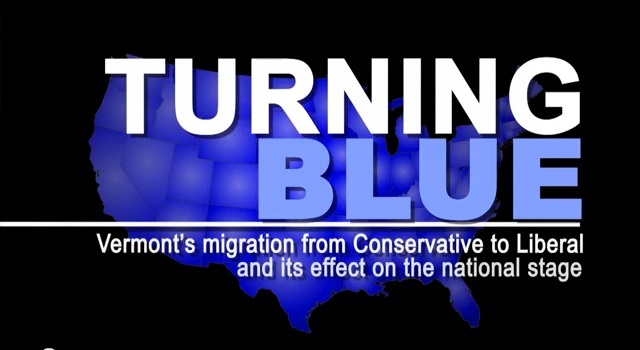 … [N]early as many people moved into Vermont as moved out—out-migrants outnumber in-migrants by only 100 people. But in that income group, people moving out took with them $78 million more in income than people moving in earned. That is, middle and high income people moving out of Vermont tend to be richer than people moving in.” (Burlington Free Press, 9/15/16) We’ve got to do a better job of keeping these people here. Regulating the Monster. “[The Green Mountain Care Board’s] job will become far more difficult beginning in 2017, when the first statewide integrated system goes live: managing 14 individual hospitals is hard enough; keeping a lid on the market power of a single unit that subsumes most of them will be incomparably harder.” – Hamilton Davis health blog (9/15/16) We drive our providers into the coming All Payer “integrated system”, then wonder how our regulators can work their will on this monster. 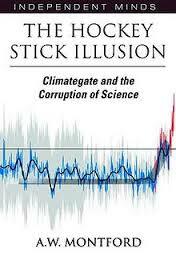 The Hockey Stick Illusion; Climategate and the Corruption of Science, is a still unfolding, true, fully referenced, modern-day who-dun-it science history for those wishing to understand and assess the solidity of the “Climate Change” hypothesis. It is a rollercoaster ride that reveals and examines “the Hockey Stick affair,” and an aspect of scientific research that is said by many to be the most important of our time, CAGW (Catastrophic Anthropogenic Global Warming) or “Climate Change.” In Vermont, we see the impacts of this developing science as told through the media and enacted into law in the form of urgently erected industrial wind turbines on delicate uplands and photovoltaic arrays installed over agricultural fields as we race to eliminate fossil fuels from our energy portfolio. The “Hockey Stick” itself is the graph of a remarkable “discovery,” the global temperature “reconstruction” made by climatologist Dr. Michael Mann and published in Nature in 1998. It shows an “uptick” (claimed to track industrial activity increase) in modern-day global temperatures. Those temperatures are coded into tree rings (temperature proxies) of trees old enough to have recorded that information over the study time period, in this case, from about 1400 to present. The graph is the output of a complex, sometimes ad-hoc, statistical technique applied to the noise-infused and uncertain tree ring data to attempt to extract a meaningful global temperature signal. Montford follows the work of Steven McIntyre, a talented mathematician and semi-retired Canadian mining engineer, as he became interested in climate science and tried to reproduce Dr. Michael Mann’s graph…as science invites anyone to do. A simple enough task one would think. Here is where the rollercoaster ride begins and before the ride is over the reader will have a new, critical understanding of the unusual, insular and uncertain world of paleoclimatology. The Hockey Stick Illusion presents a rare and surprising view of paleoclimate (ancient climate) science and climatology-IPCC relationships. It offers critical windows to the way climate science is done and the odd way it is peer reviewed. Key excerpts from the Climategate email releases of 2009 further document the story of Dr. Mann’s graph as well as of other contemporary temperature reconstructions, Steven McIntyre’s attempt to reproduce them and the effort climatologists made to keep their work from being examined. Exposed, too, is the climate community’s networking and its influence on the IPCC process (and vice versa) and how key scientific journals such as Nature, Climatic Change, and Geophysical Research Letters, determine what gets published. As you read, keep this in mind: Science has been called “our one source of objective knowledge.” It is a process designed to produce basic, testable knowledge about how our universe works. It is designed especially to exclude “confirmation bias,” the difficult-to-avoid tendency of a researcher to color findings per a preconceived idea or desire. Obviously, anathema to the scientific process is agenda, which is the realm of activism. Key in the scientific process is making freely available to other researchers all data and resources used so that the initial results can be independently verified or falsified. If you need to know about Climate Change and climate science—and we all should—you must read this book. The ride is worth the read. Should the next Governor/Legislature Expand Vermont's Sales and Use Tax to Services, and lower the overall rate from 6 percent to 4.75%? What priorities should the next governor focus on for Vermont? Copyright © 2016 Ethan Allen Institute, All rights reserved.